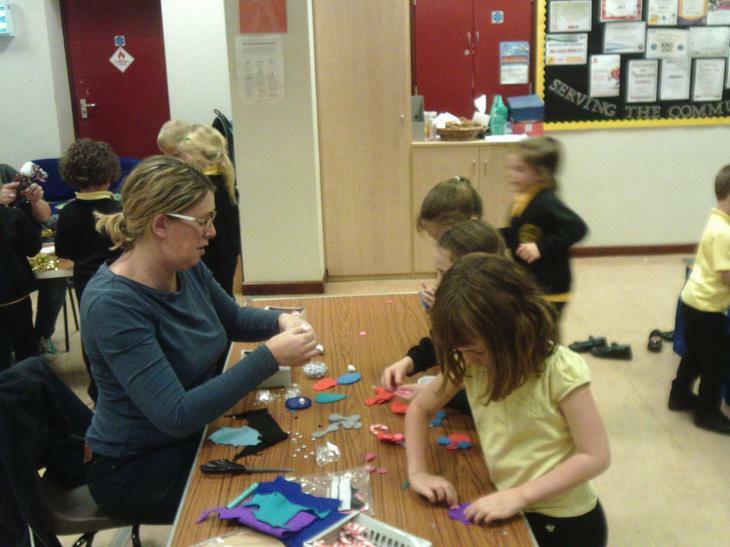 Welcome to the Quadring PTA (Parents Teachers Association) section of the website. 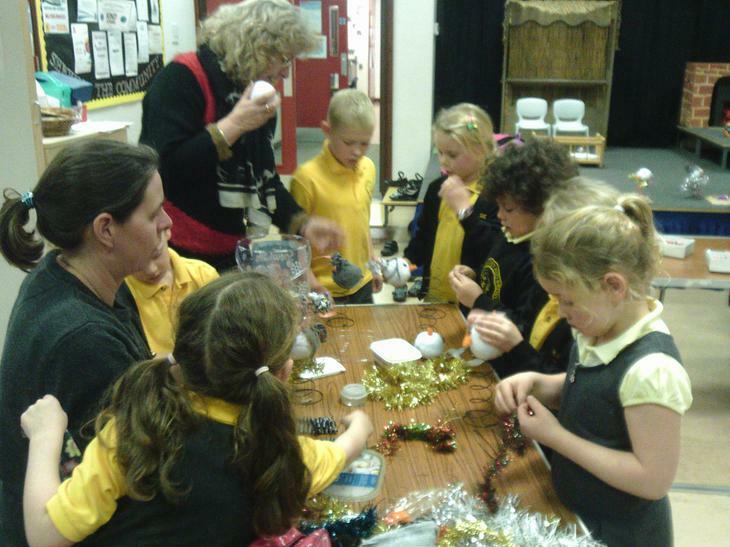 Quadring Cowley and Brown’s Primary School's Parent Teacher Association (PTA) is actively involved in the life of the school. 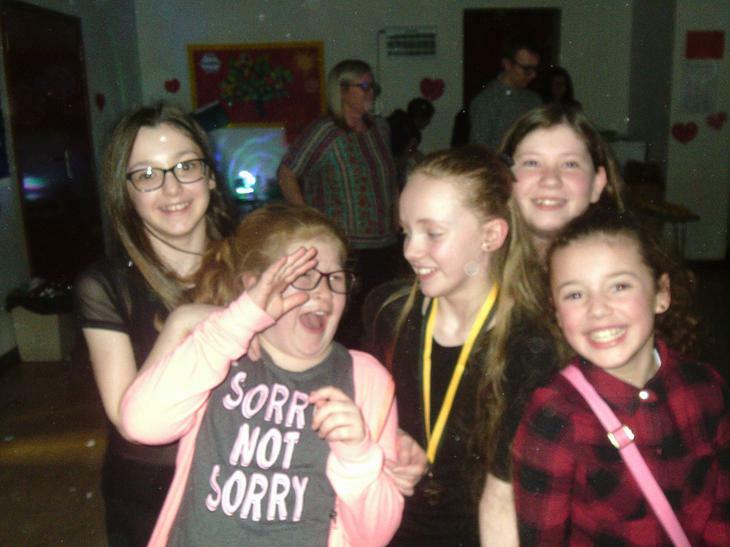 All staff, parents and carers at the school are always welcome to attend meetings and get involved in social events and fund-raising activities. 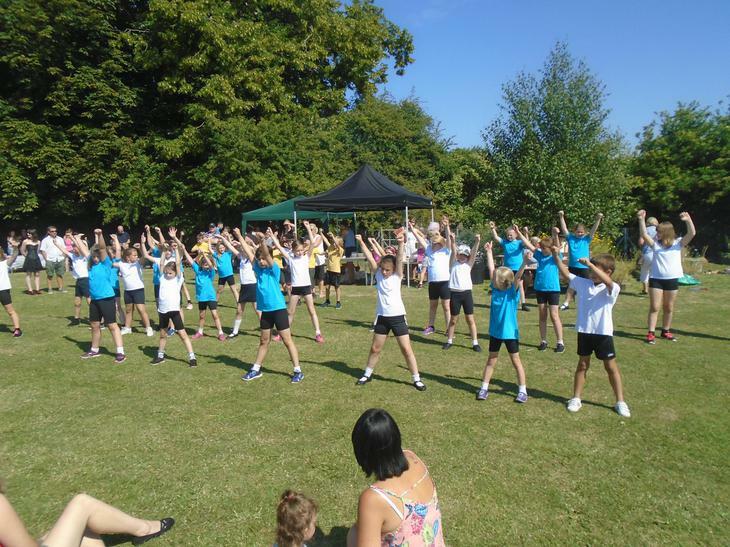 By engaging in events and providing facilities or equipment which support the school and advance the education of the pupils. 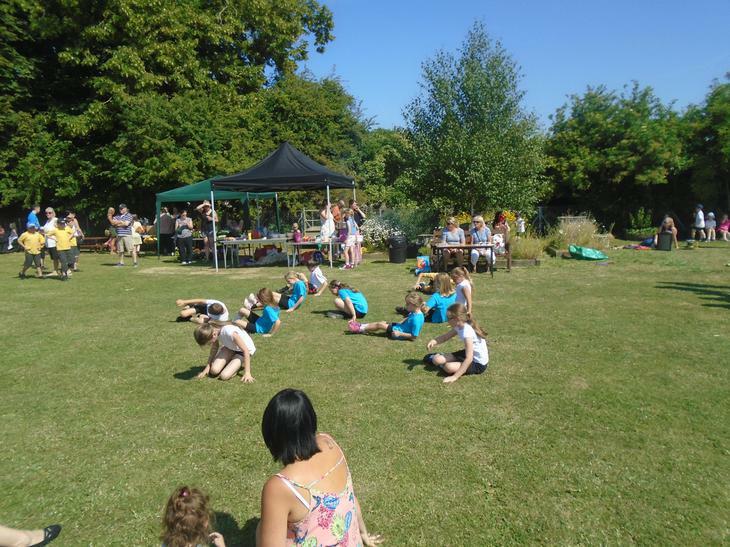 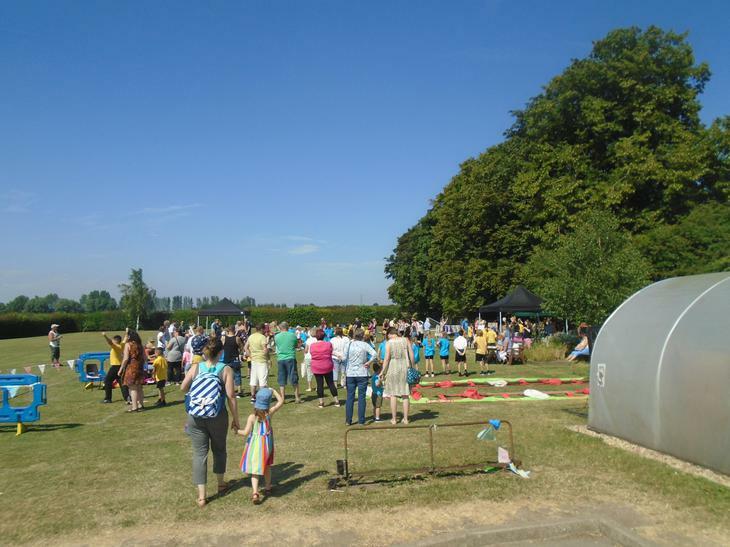 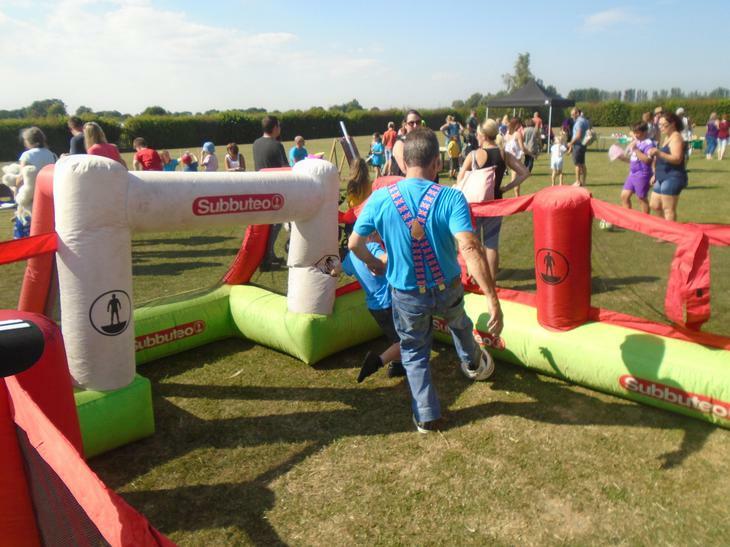 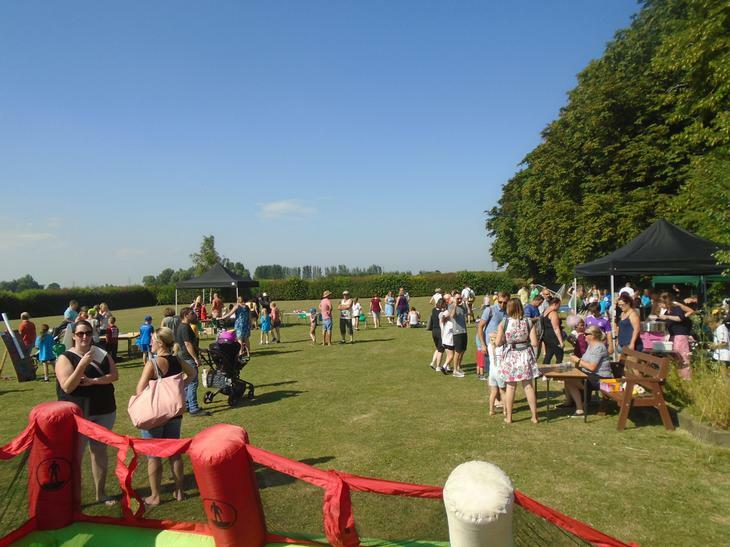 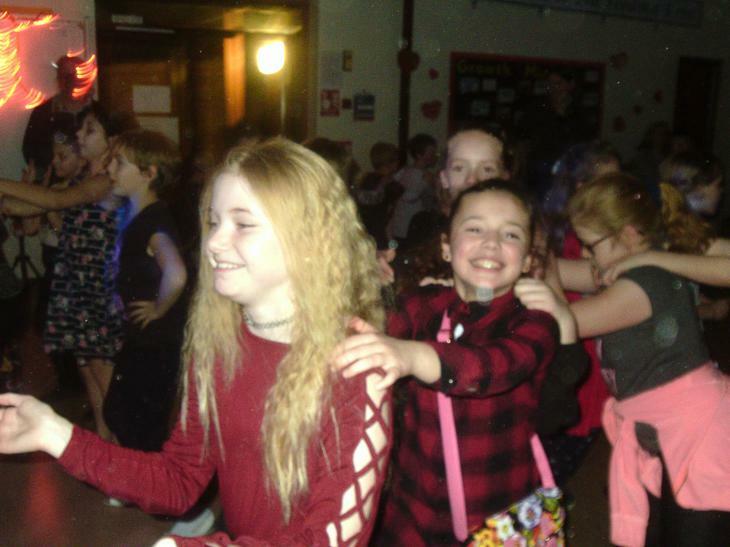 Helping ensure that the children have fun and enjoy their time at Quadring Cowley and Brown’s through social events and other PTA sponsored activities. 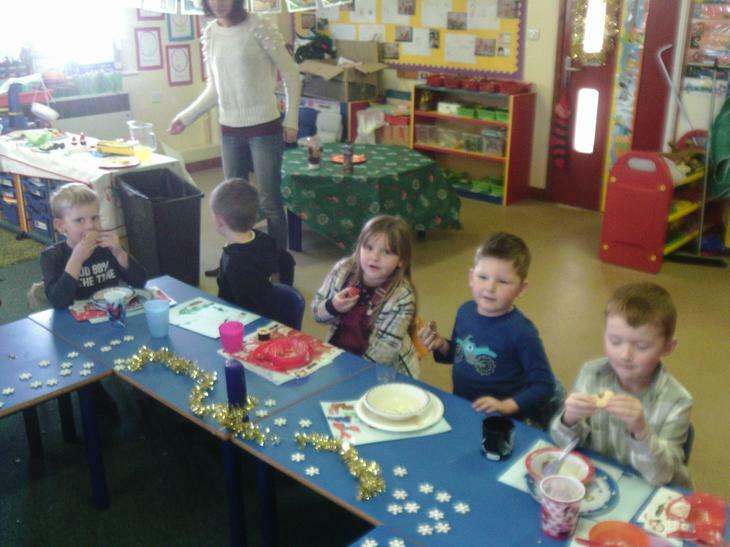 [INSERT ROLE AND NAME HERE IN TABLE FORMAT]. 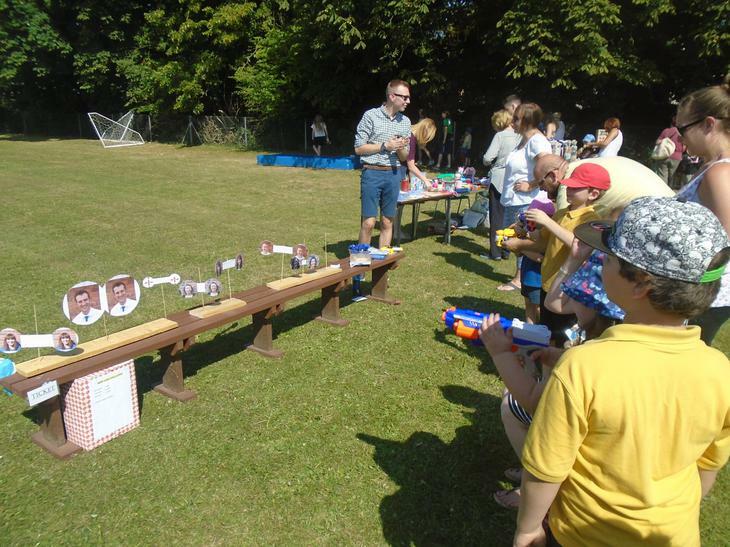 What's the next PTA event? 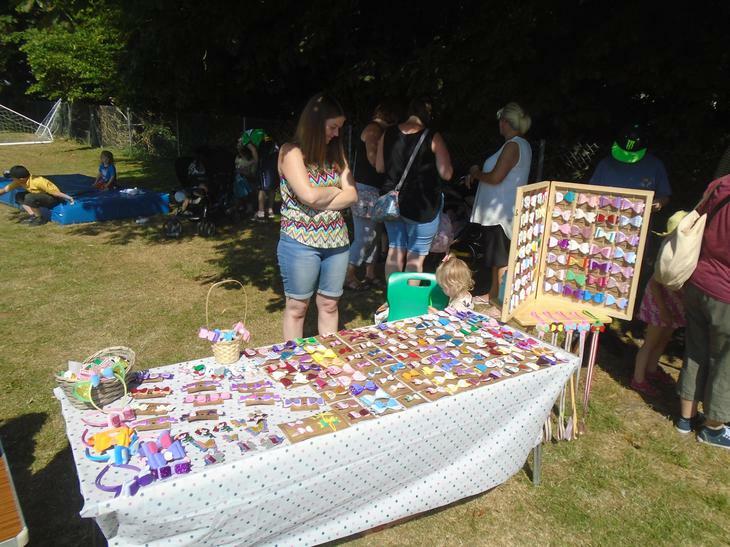 PTA Upcoming Events - Dates for your diaries! 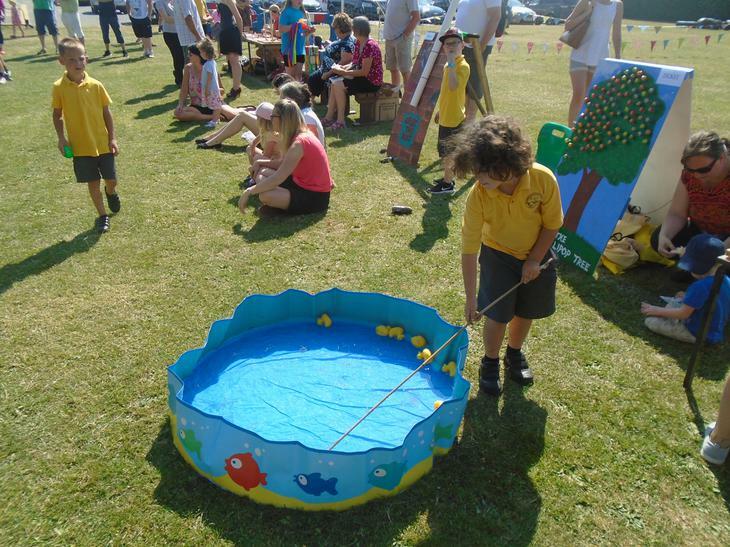 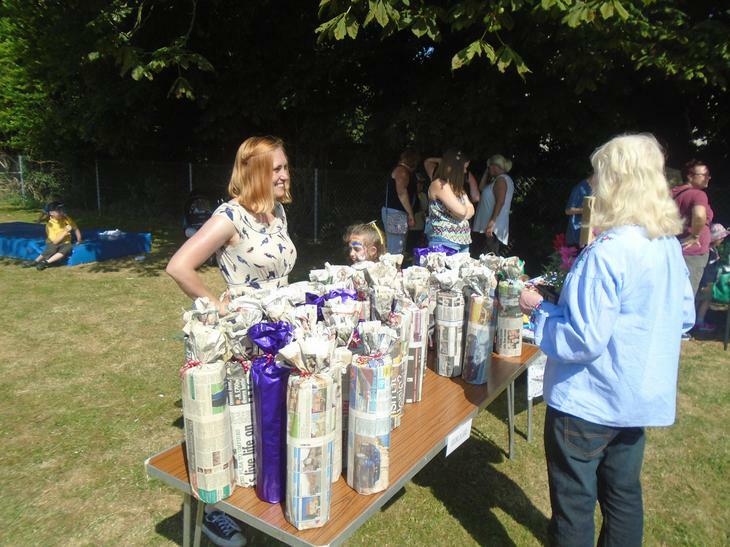 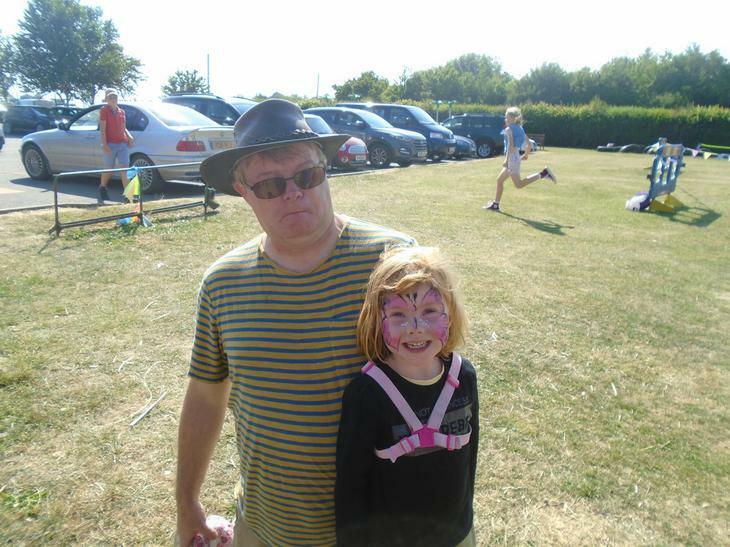 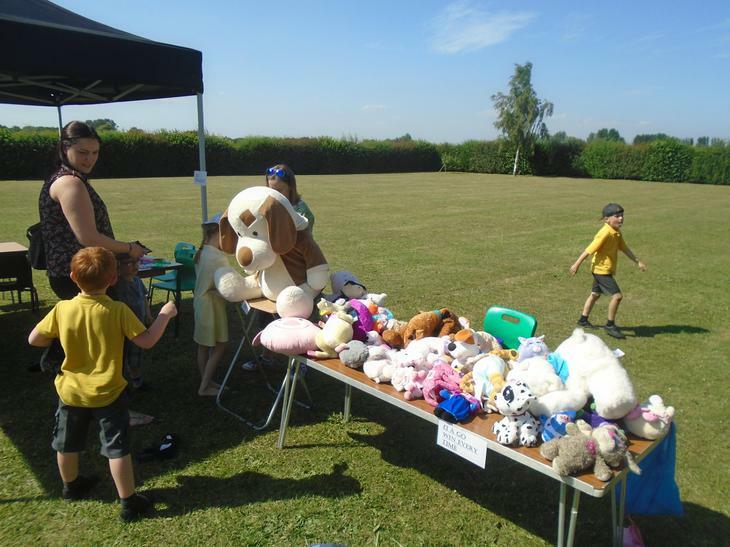 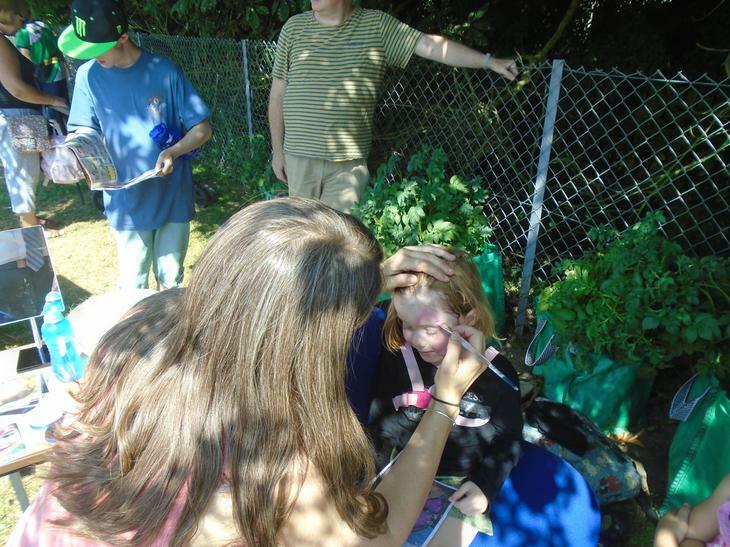 This years Summer Fair was a success! 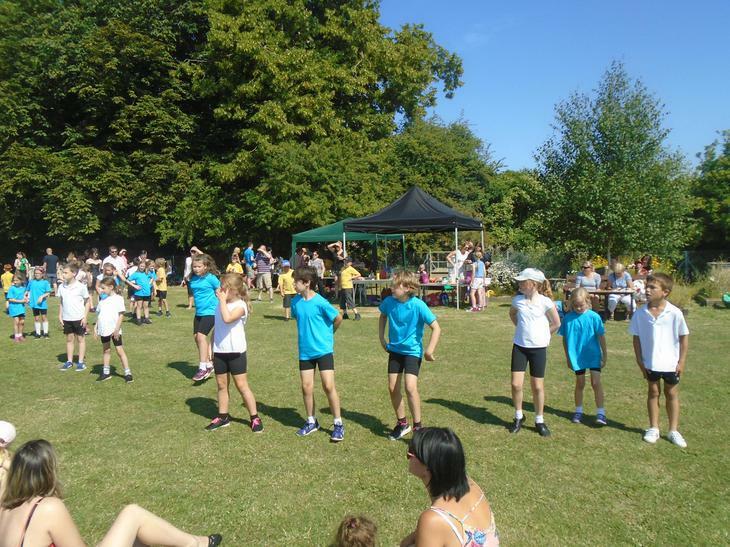 The weather certainly helped. 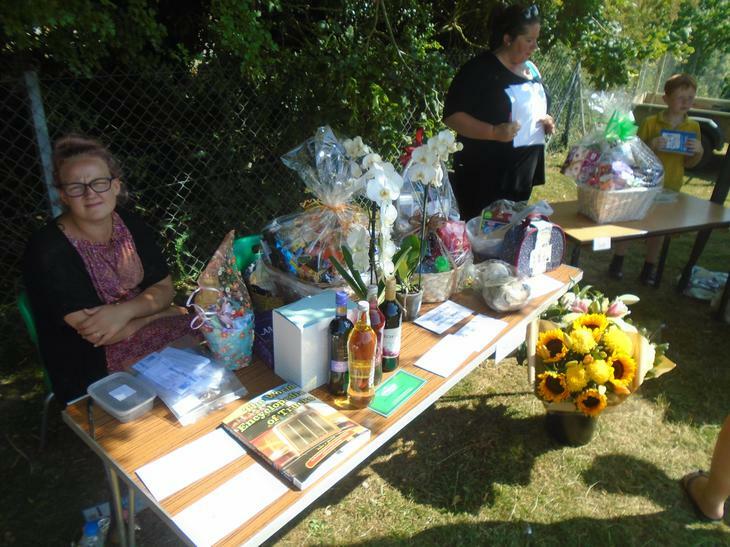 Thank you to all PTA members for the superb organisation. 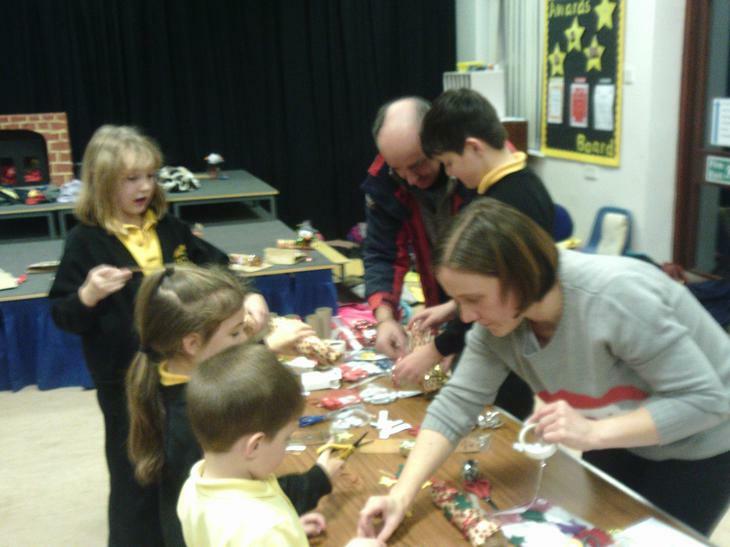 Thank you to the pupils, families and staff who attended and supported. 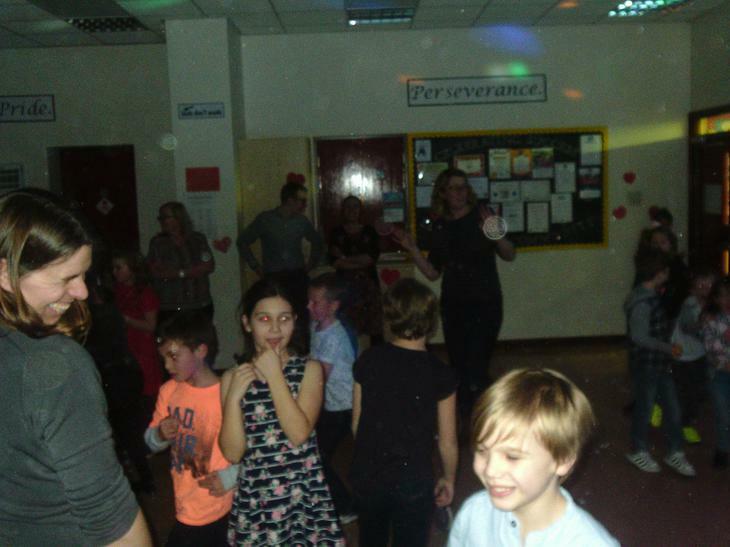 We raised a staggering £1,200! 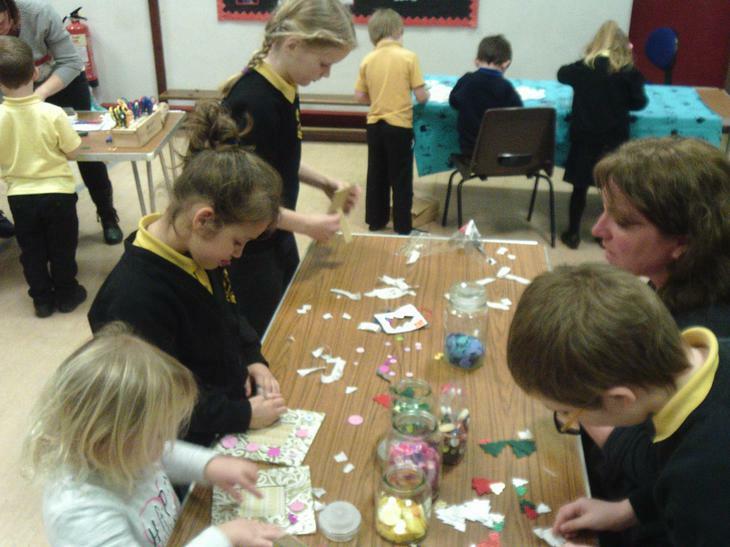 News - Thank you to the PTA who raised £87.30 for this week’s Orchard cake stall and £89.30 for the Bingo. 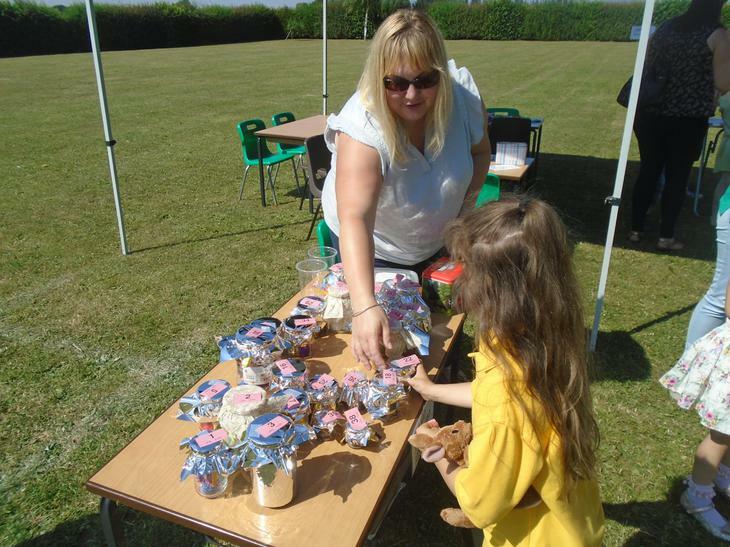 All support and volunteering is much appreciated for everyone in the school community. 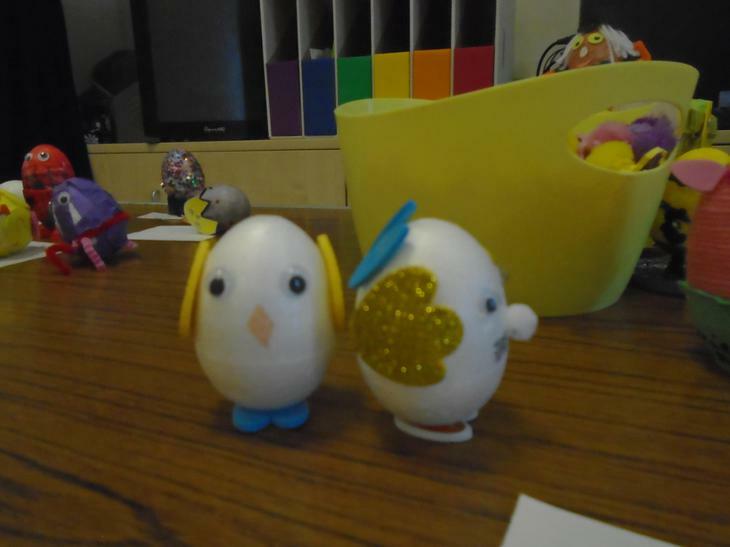 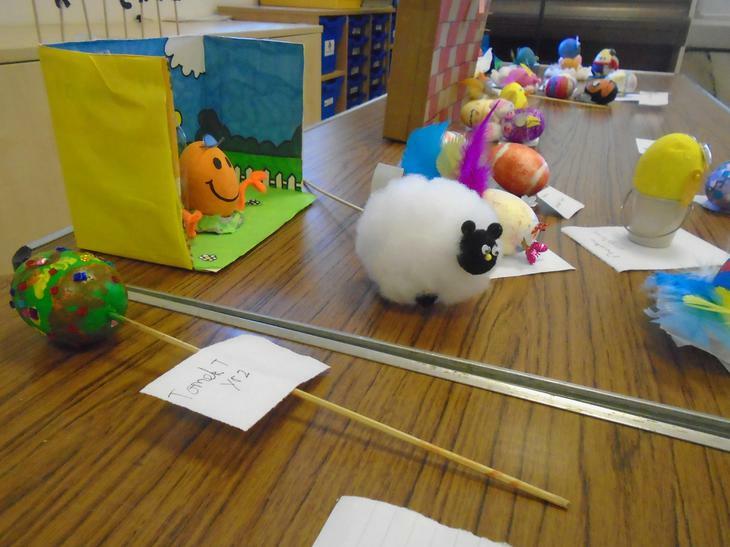 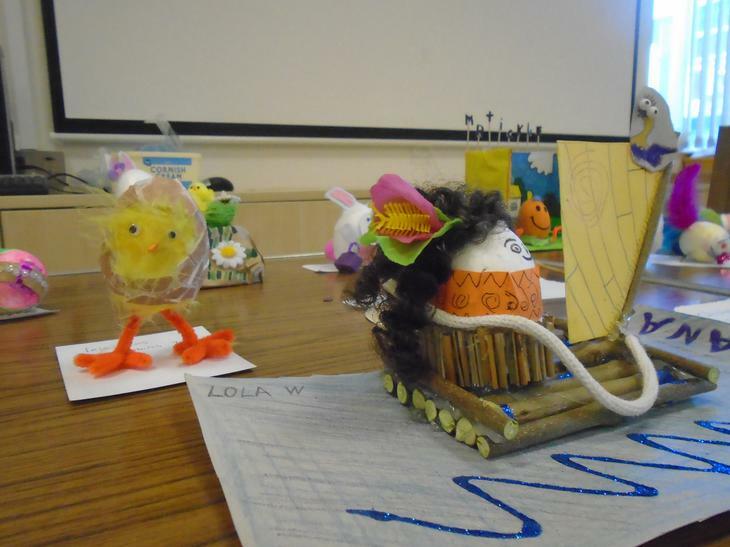 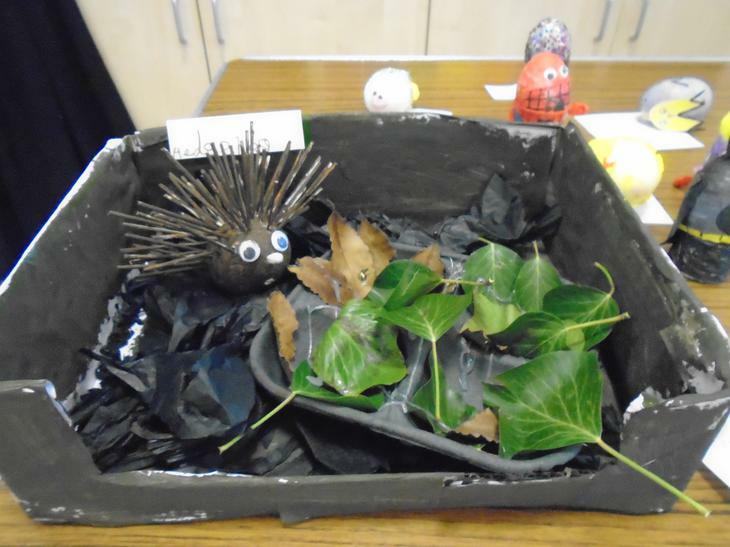 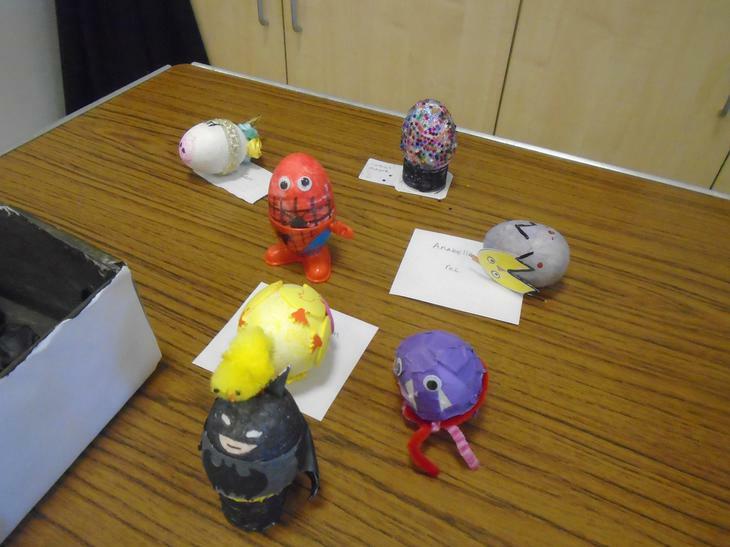 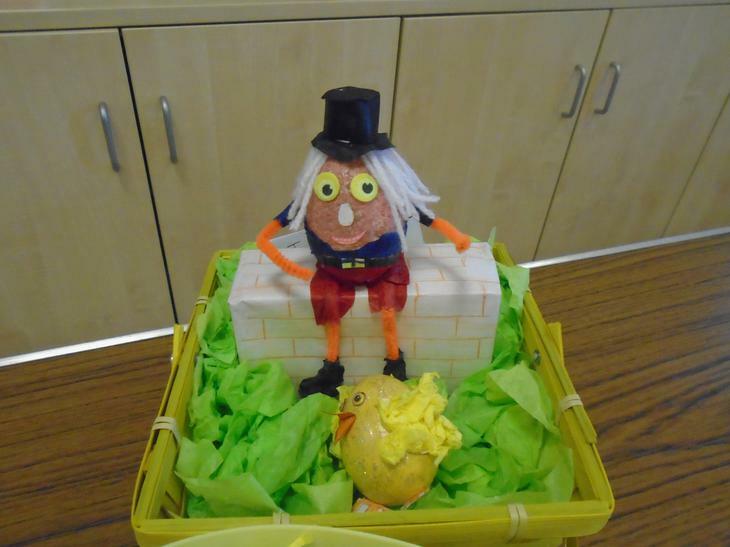 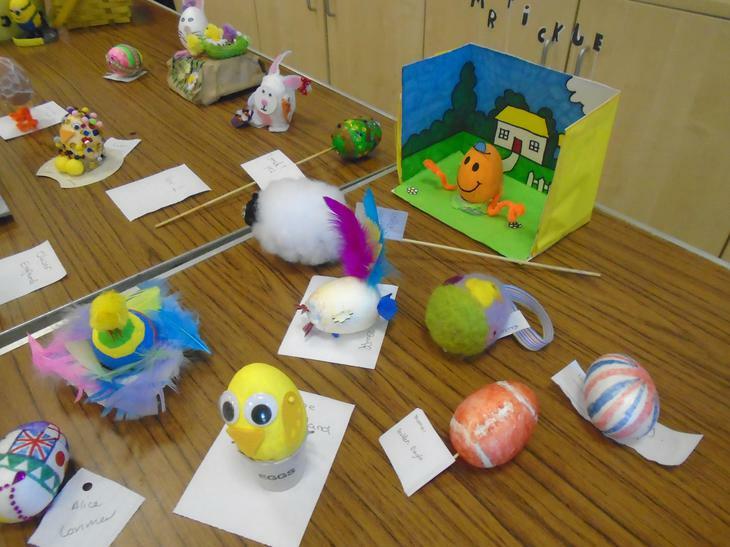 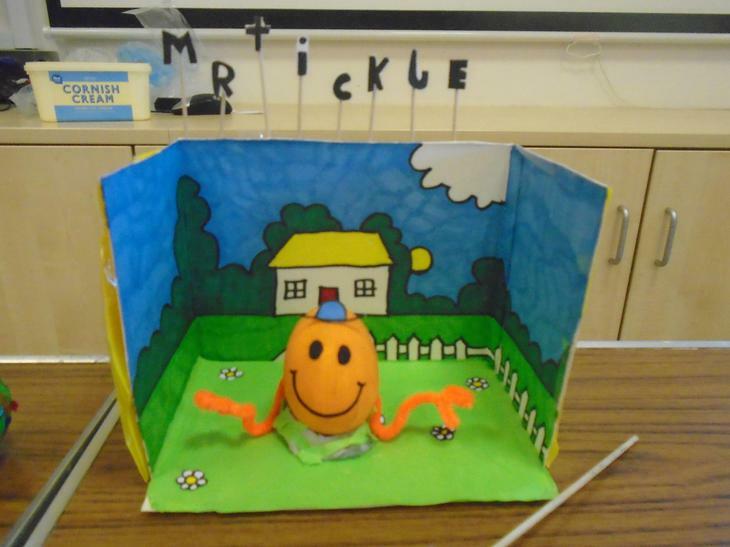 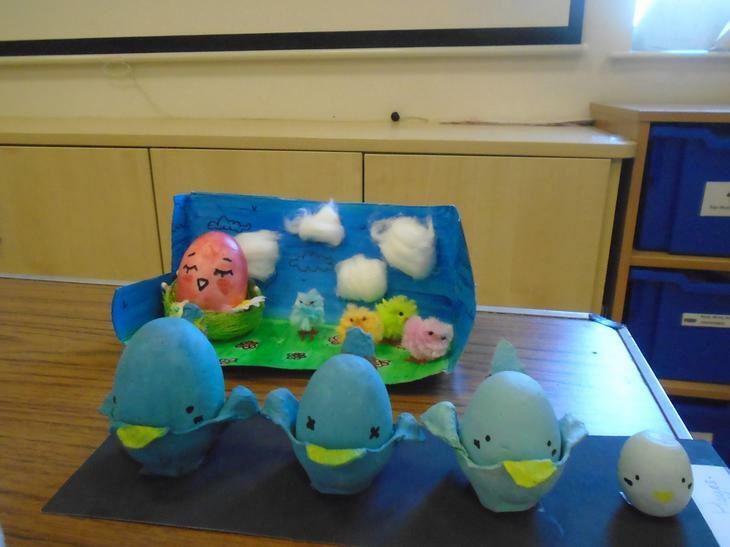 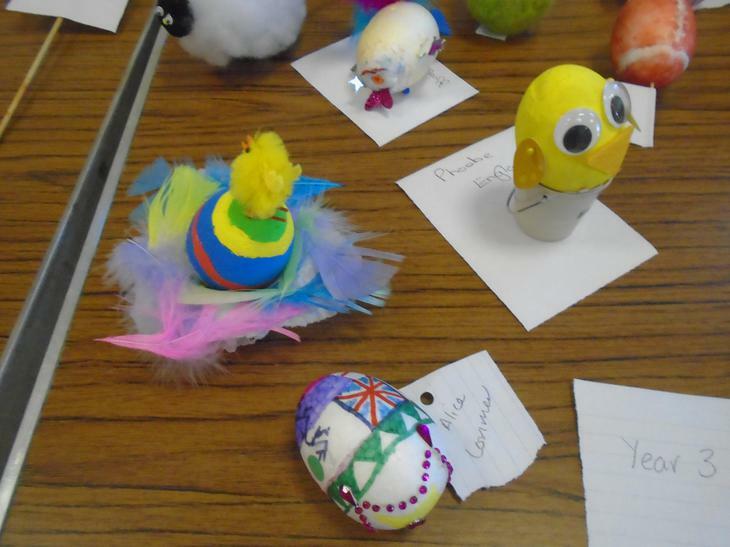 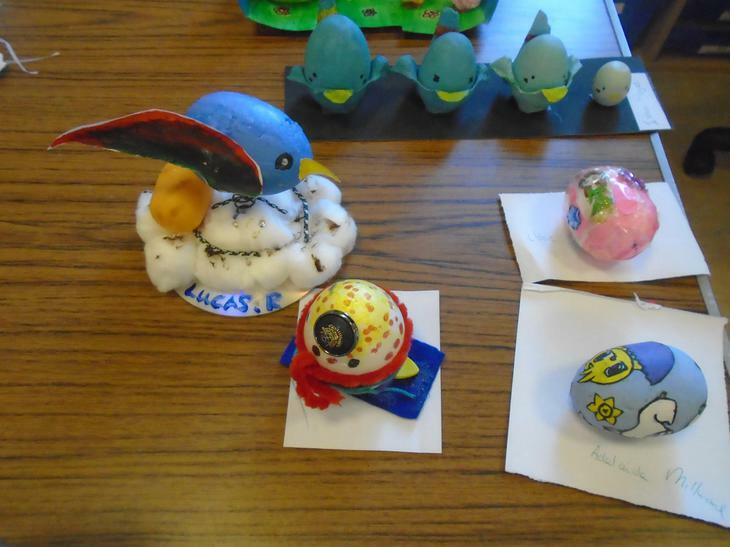 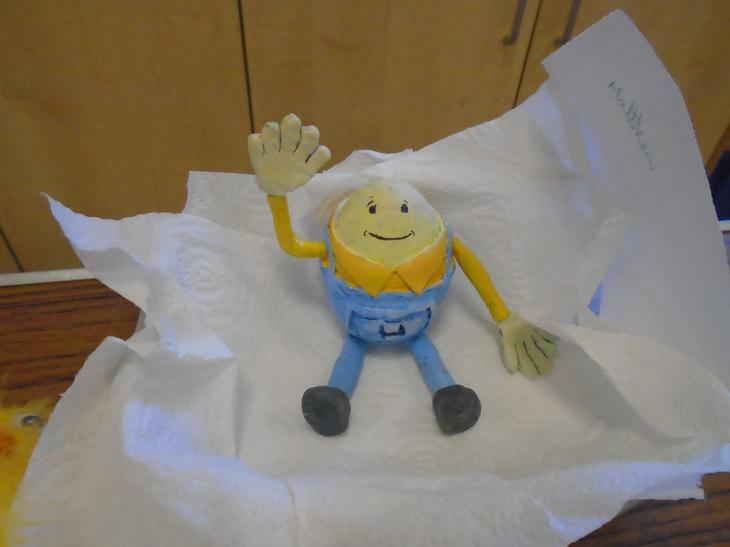 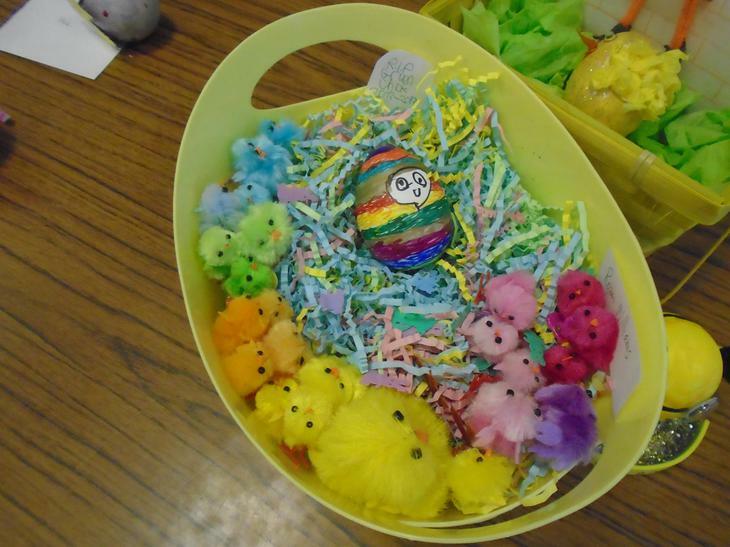 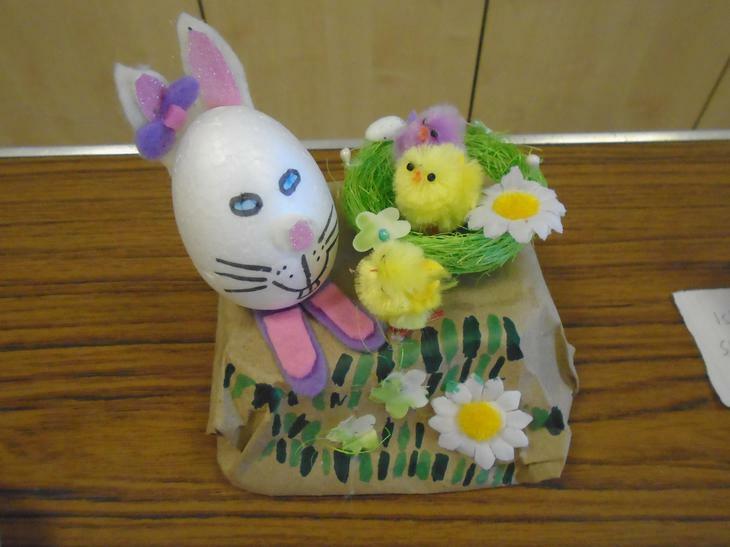 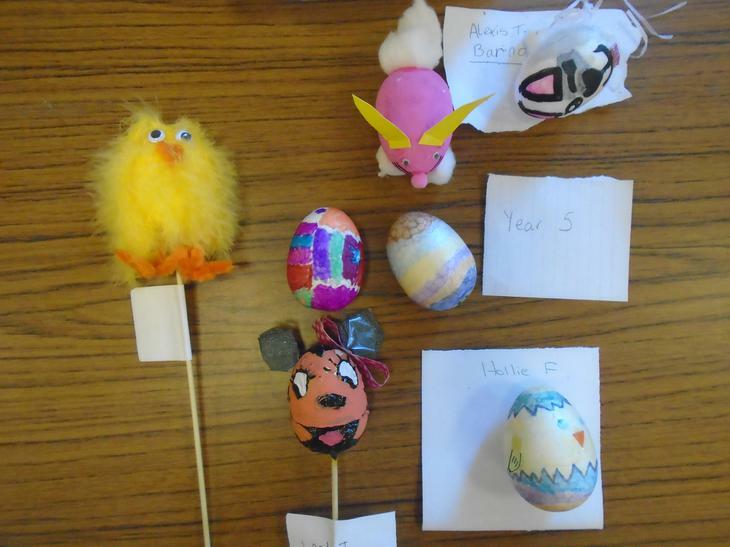 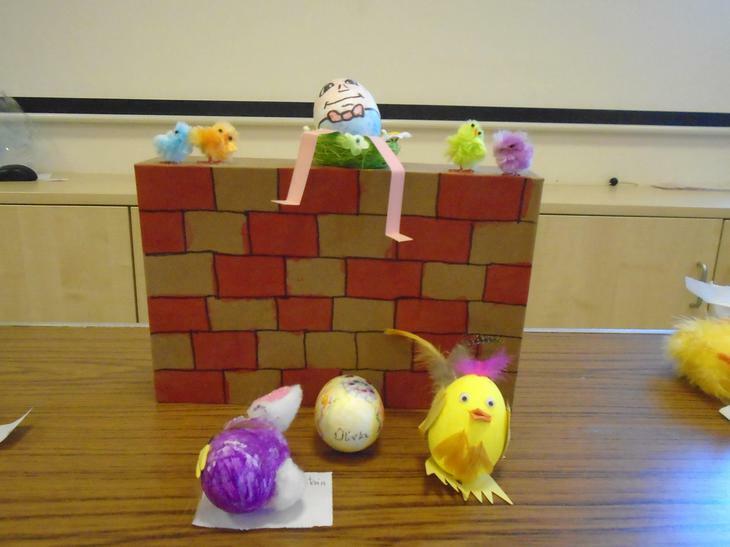 The eggs are in for judging...aren't they eggcellent! 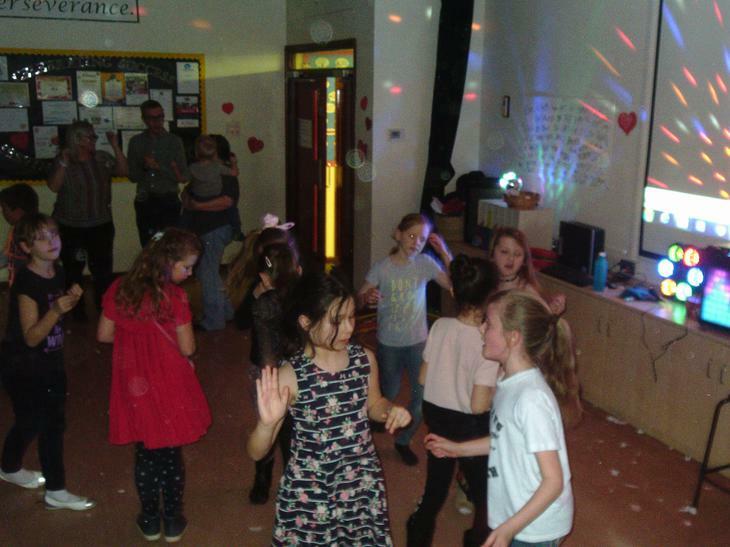 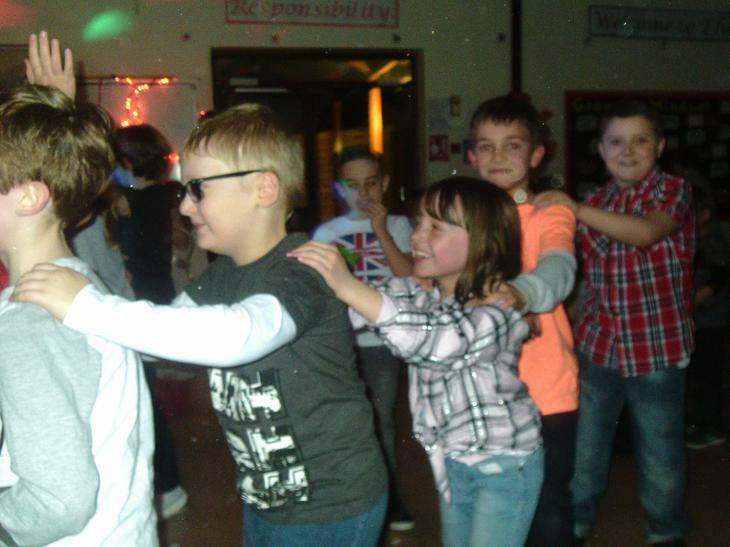 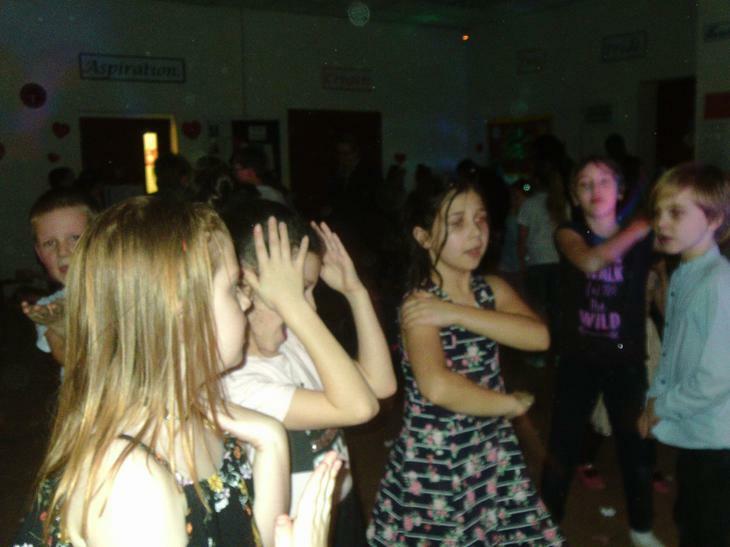 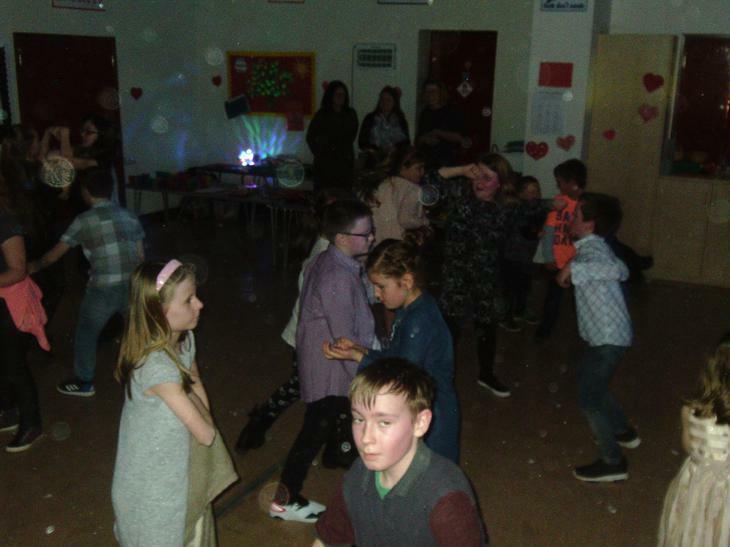 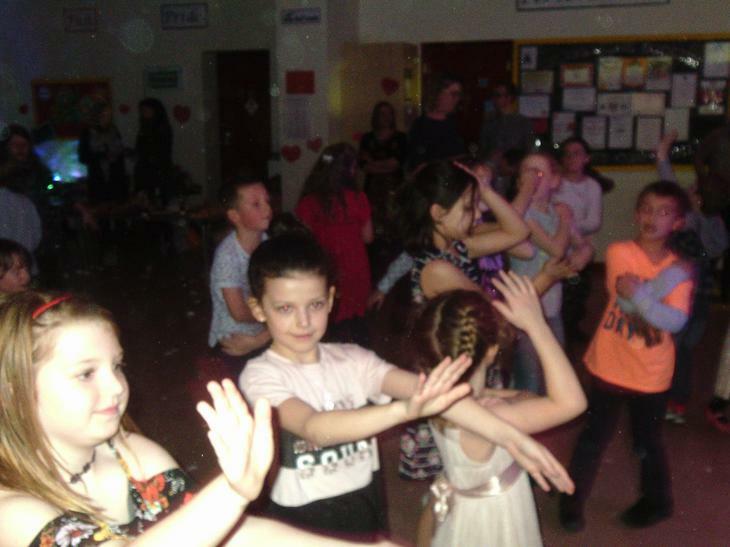 The Valentines Disco was certainly enjoyed and raised £141.70! 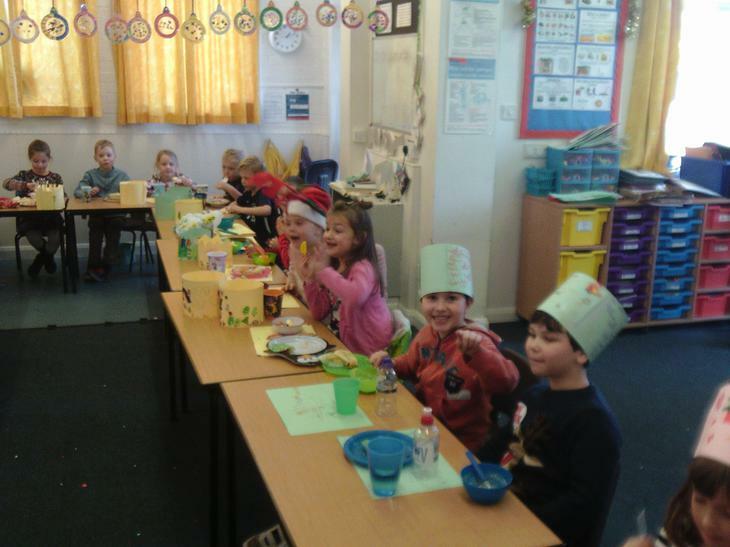 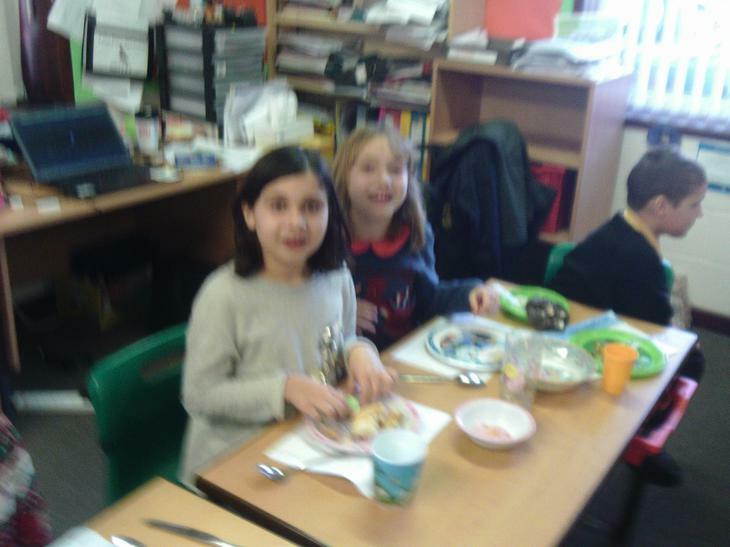 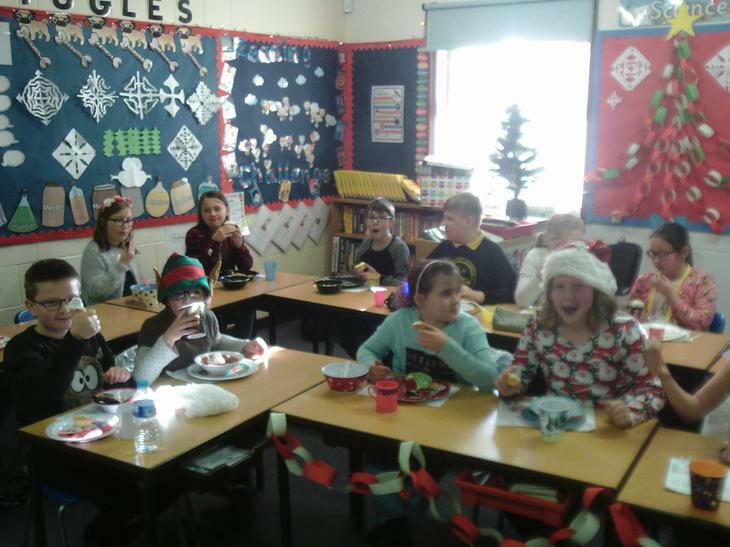 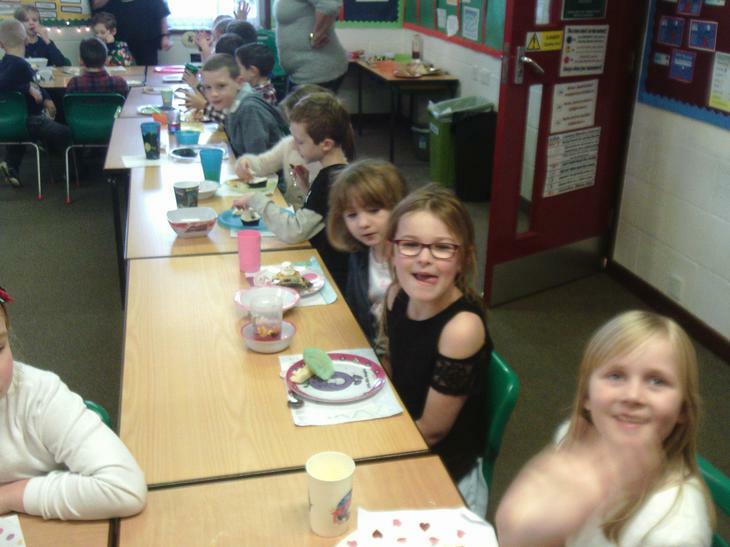 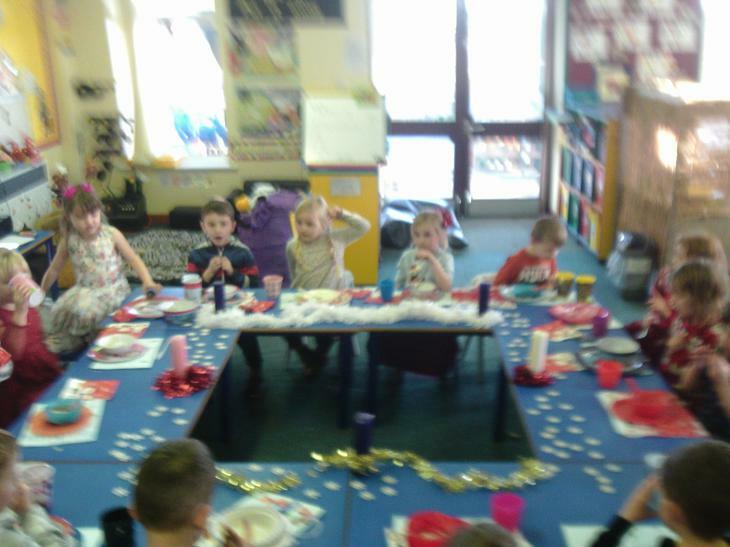 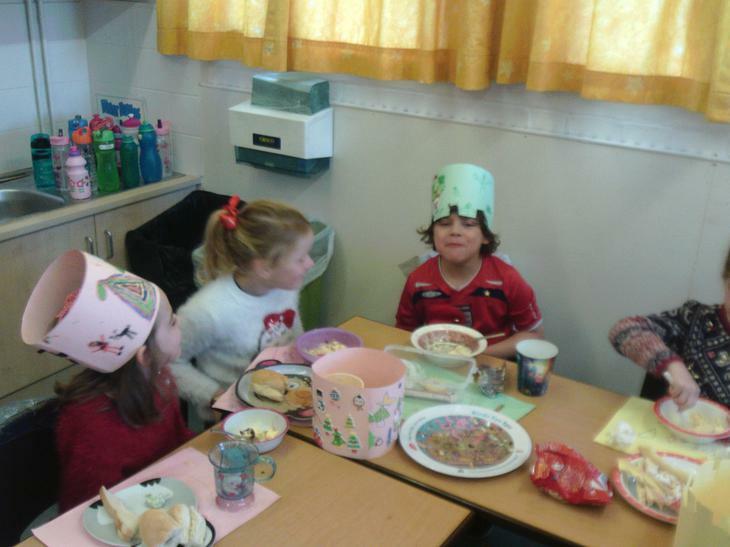 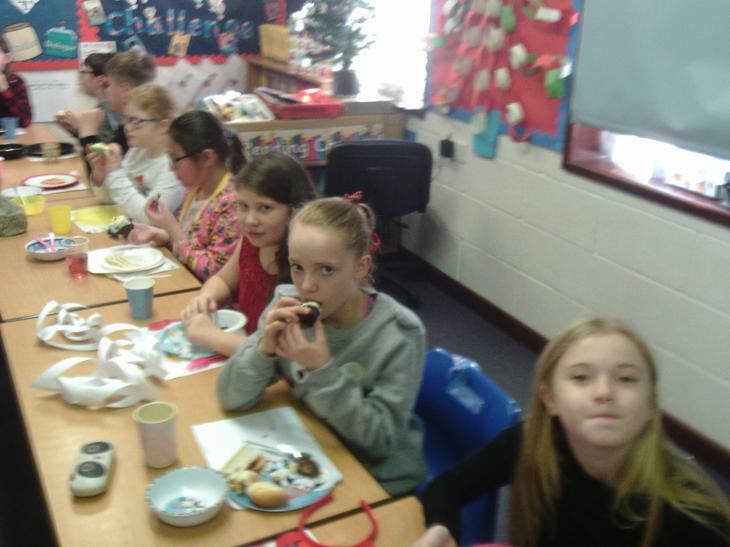 Christmas Party day - food, drink and presents all funded by PTA! 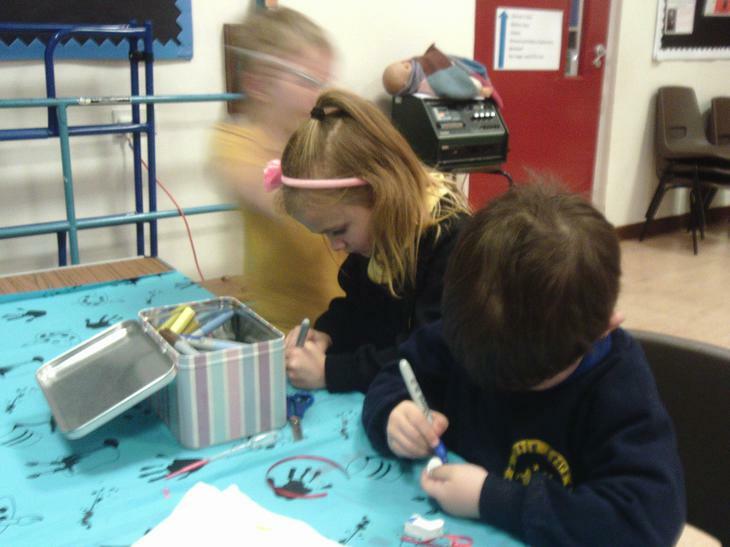 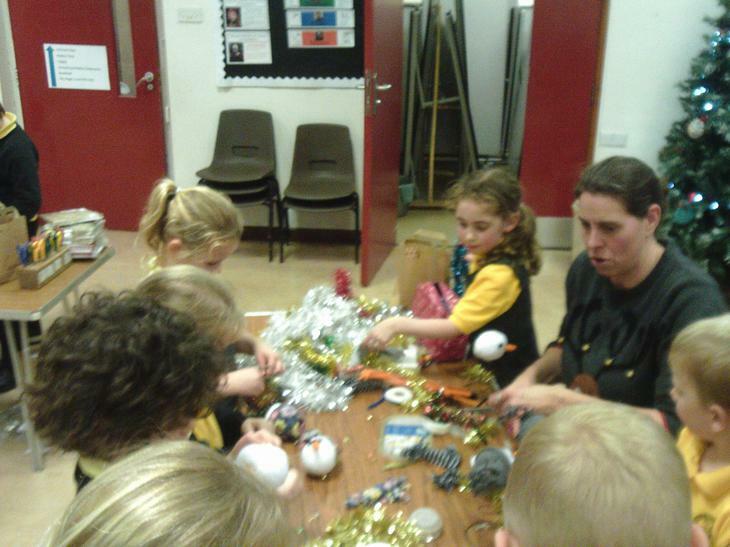 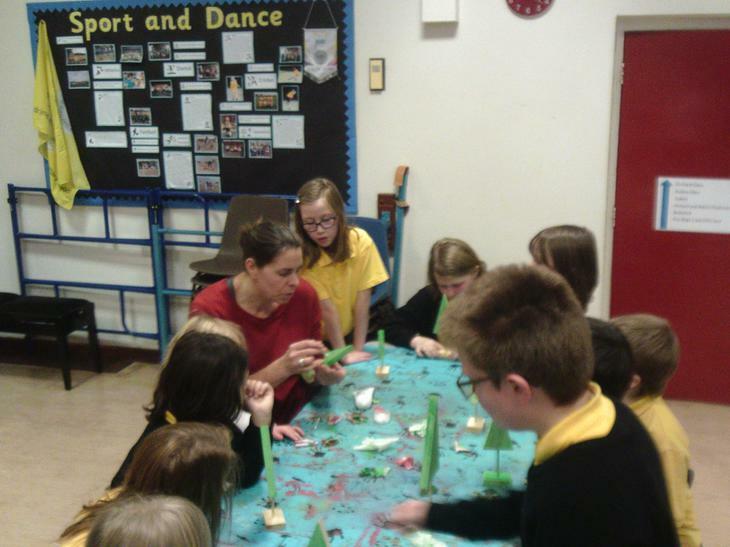 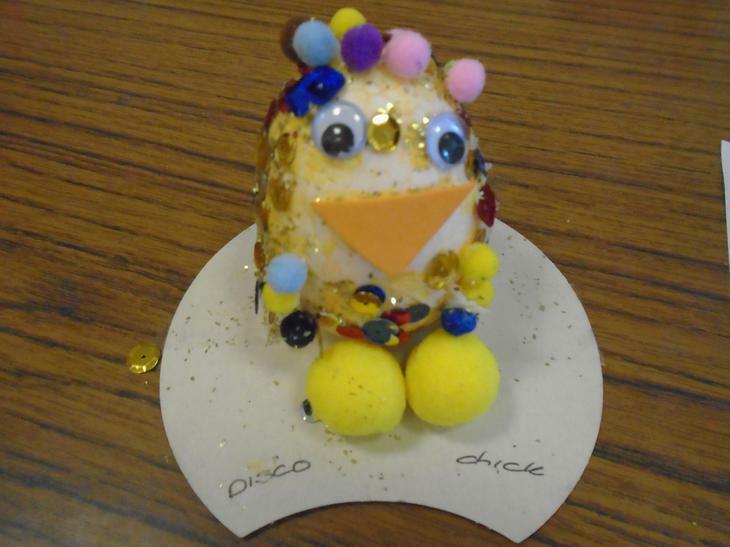 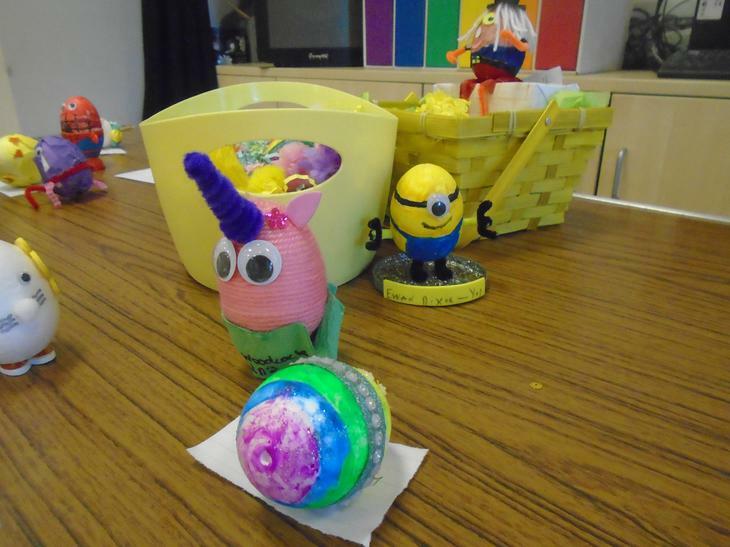 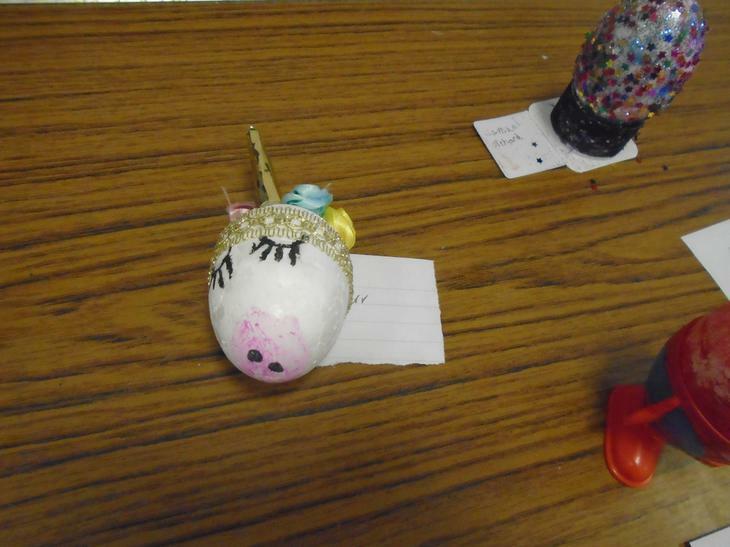 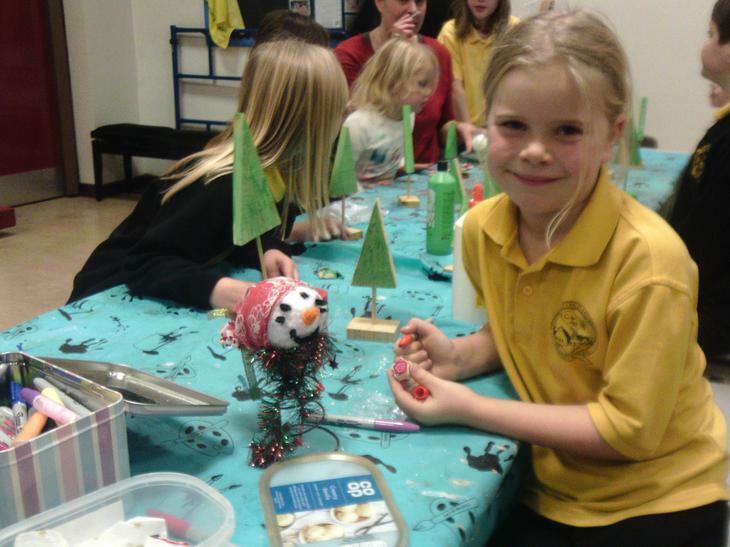 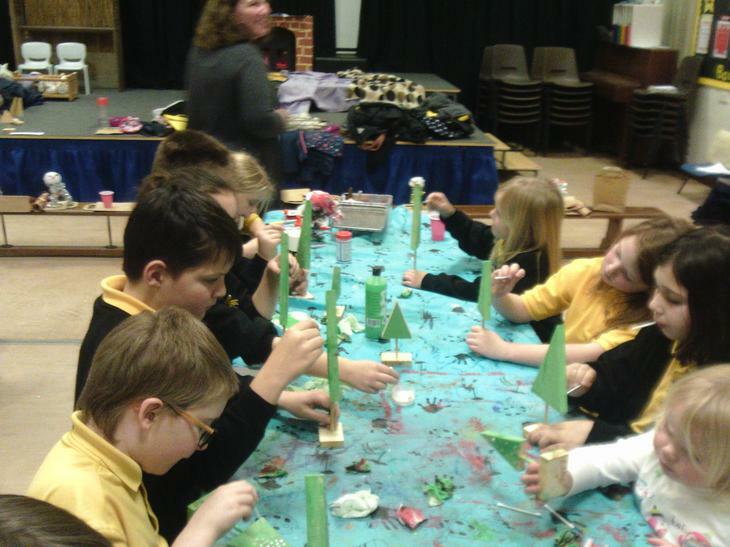 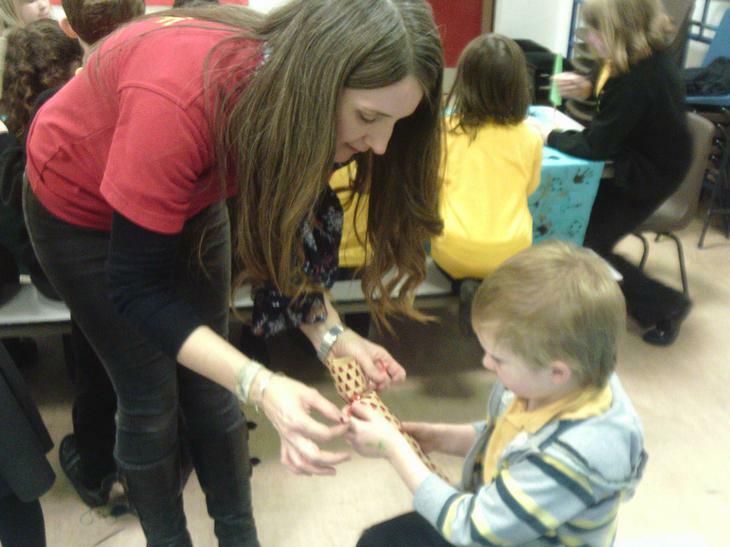 The after school Christmas Crafting Club was a huge success raising £96.00!